Swimming is an activity that most people find exciting as well as healthy. Truth be told, swimming not only helps you spend your free time responsibly, but you also get to exercise your body muscles for a healthier you. This means that your swimming pool is one possession which you want to keep in the best state to get the most out of it. Consider that a well-maintained pool will always be safe to get into, while also making you feel fresh once you get out of the water. Cleaning your pool, however, may need various tools for the best results. If you have some basic knowledge about pools, you already know that most of the in-ground pools have some drains at the bottom of the deep end, that assist in pulling water into the filter to have the water cleaned. Some pools, however, most commonly the above-ground pools, will lack this technology, which means that you might have to do the cleaning yourself. The best hack for this would be to use a vacuum to filter your water and remove all the debris from your pool. However, the process might take some time, and you need to be patient enough to get out all debris from your pool. 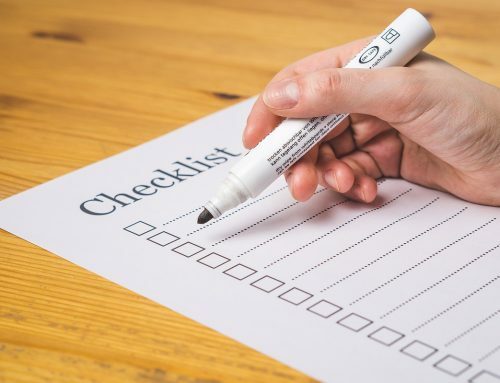 Failure to do this might cause you to repeat the process. 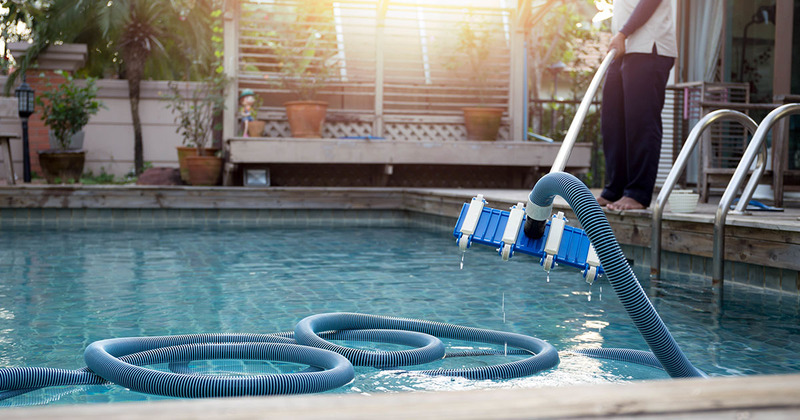 After slowly and carefully vacuuming your pool, you should have the same results as those of an in-ground pool’s filter, or better. 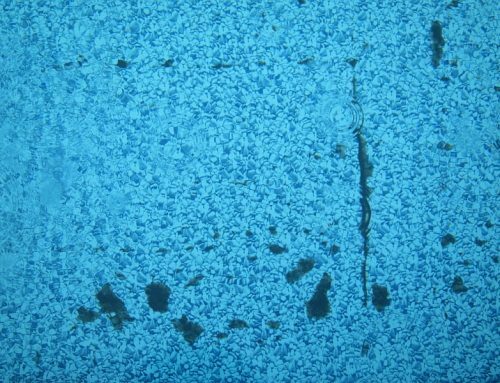 Cloudy water in your pool can be unsightly, which is why a majority of the pool owners try to look for the best solution to this issue. If you have a sand filter in your pool, getting rid of the fine particle that makes your water cloudy can be a challenge since sand filters are not very effective in filtering out fine particles. Getting the same results as those of a D.E. filter while using a sand filter means you will have to wait for longer. However, you still can use Diatomaceous Earth powder with your sand filter and get better results. All you need to do is add a small cup of D.E. to your skimmer, then allow it to run through your system. The powder will help our filter get rid of fine particles from your water. 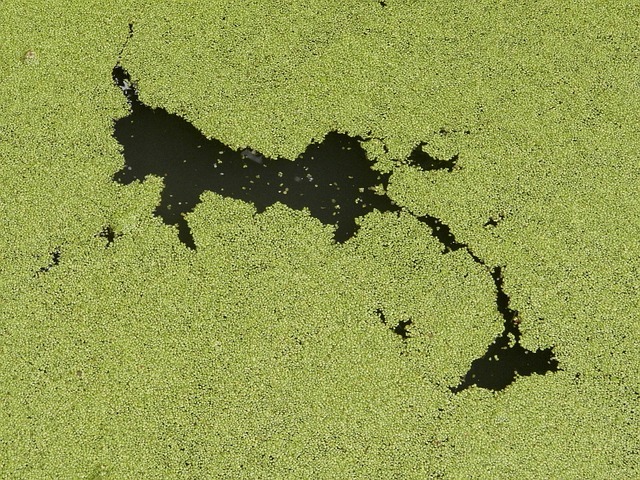 At times, your pool will be left with oils that make the sides of your pool collect dirt if left uncleaned for some time. To get rid of these oils, you can use tennis balls which are highly effective in absorbing oils including natural oils and oils from makeup or hair products.. All you need to do is place tennis balls in your pool, and let them float around, then remove them after some time. Alternatively, you could drop the balls in your skimmer, as long as the skimmer basket is in place. 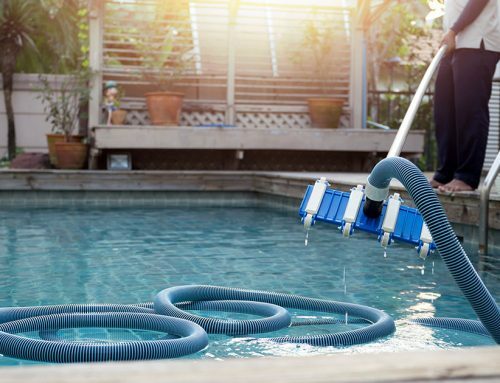 You won’t only be focused on cleaning the inside of your pool. 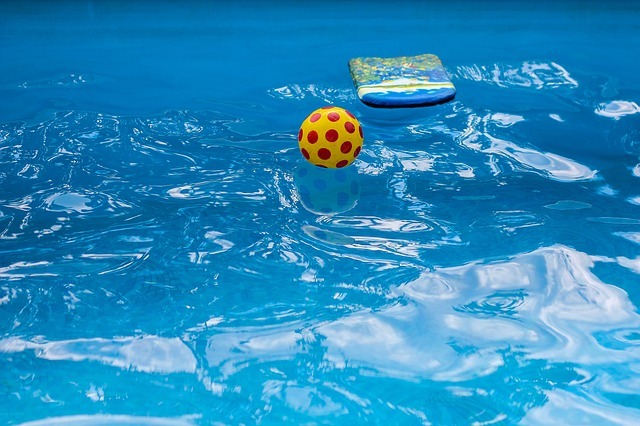 The area surrounding your pool is also as important as the inside, since if left uncleaned, the inside of your pool will eventually become dirty. 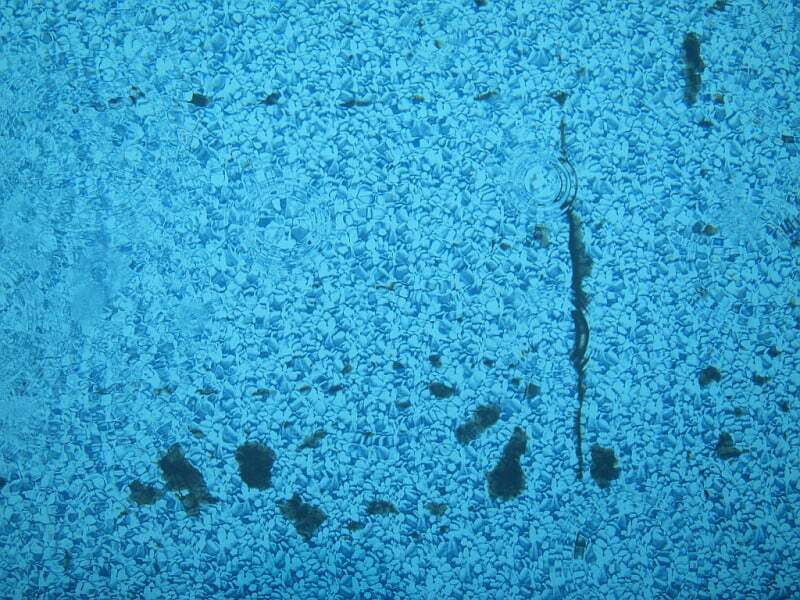 To prevent such from happening, make sure that you have clean the tiles around the pool. You can make your own tile cleaner by mixing water and baking soda into a baking soda paste. After that, you can use a little bit of the paste with a sponge, or brush, to scrub the tiles around the pool. You shouldn’t worry about using baking soda because it has no adverse effect on the water. So many technological advances have been put in place to make sure that your pool water stays warm, so you can decide to do things your way. You can create solar rings on your own, and use them in the pool to keep the water warm all the while keeping in mind that you will also conserve a huge amount of energy while using them. Make use of the best guides on how to make solar rings, for better effectiveness. You surely don’t want to deal with insects such as bees, wasps, and other bugs as they will distract your peace as you enjoy quality time in the pool. To avoid such situations, it’s best to use dryer sheets around your pool. Hang them in a decorative fashion so that they won’t look like just a bunch of dry sheets. They will go a long way in ensuring that you enjoy your time peacefully and pest-free. During the winter, you will likely use a cover to make sure that the pool remains in the best state. The cover will most likely get littered with debris, which is why you need to keep the cover as clean as possible. This way you can use it for a number of winter periods. You only have to use a leaf blower, if you have one, to get rid of the debris. Be careful not to damage the cover in the process. These handy hacks should help you maintain your swimming pool in the best state for better swimming sessions. 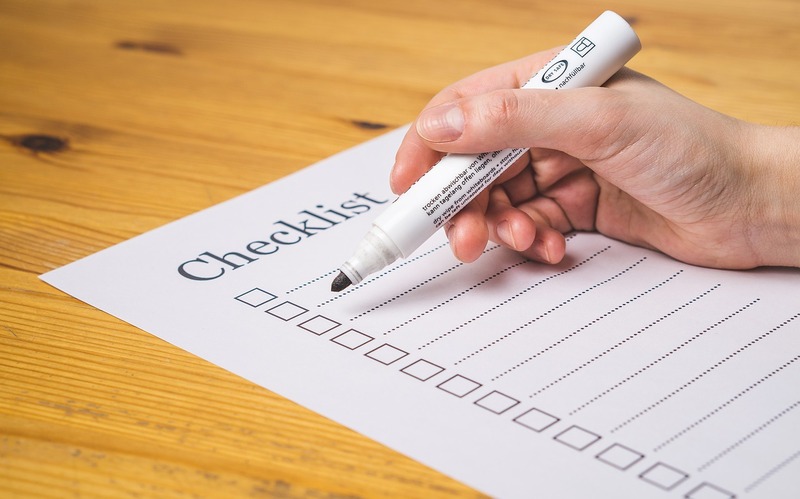 The best thing about these hacks is that they don’t use complex processes or materials, and that means that you should be able to utilize them at your convenience. Which One; Chlorine or Saltwater Pool?